Line-up announced for Rock Allegiance 2017 - GENRE IS DEAD! American festival Rock Allegiance has just announced its 2017 edition line-up. 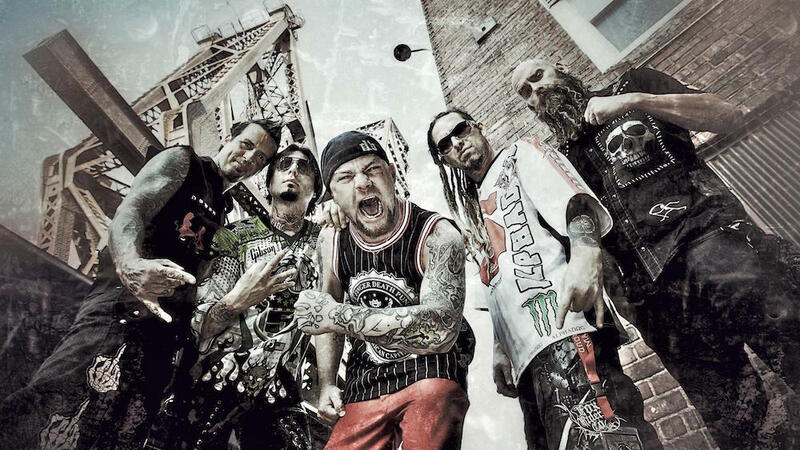 Performing on the 7th of October in Camden, NJ will be Rob Zombie, Five Finger Death Punch (pictured above), Marilyn Manson, Halestorm, Mastodon, Gojira, In This Moment, Steel Panther, August Burns Red, Beartooth, Starset, Radkey, Bleeker, Badflower, Ded, While She Sleeps, Black Map, Greta van Fleet, He is Legend, Biters and Them Evils, with other acts to be announced later. The festival will take place on Saturday 7 October 2017 at the BB&T Pavilion & Wiggins Waterfront Park in Camden, NJ. Tickets go on sale on May 24th from their official website. I'm Linda, a Dutch 24 year old art and music lover. I am an art historian, working for a contemporary art platform, parttime cultural blogger, a very culinary inclined vegan (yes I will bake cookies for you! ), a mother of two cats and I spend almost half my spare time on planes to or in the United Kingdom.